Self adhesive silicone attachment for smartphone. 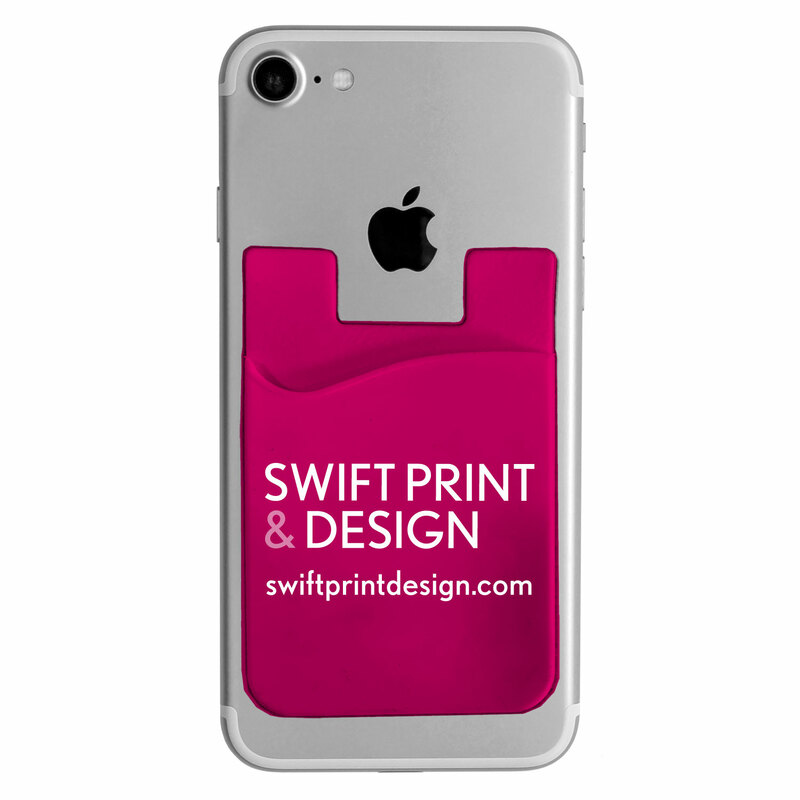 Premium quality 3M adhesive backing which will not leave any residue on the phone when removed. Contact us for more details or to place an order today!